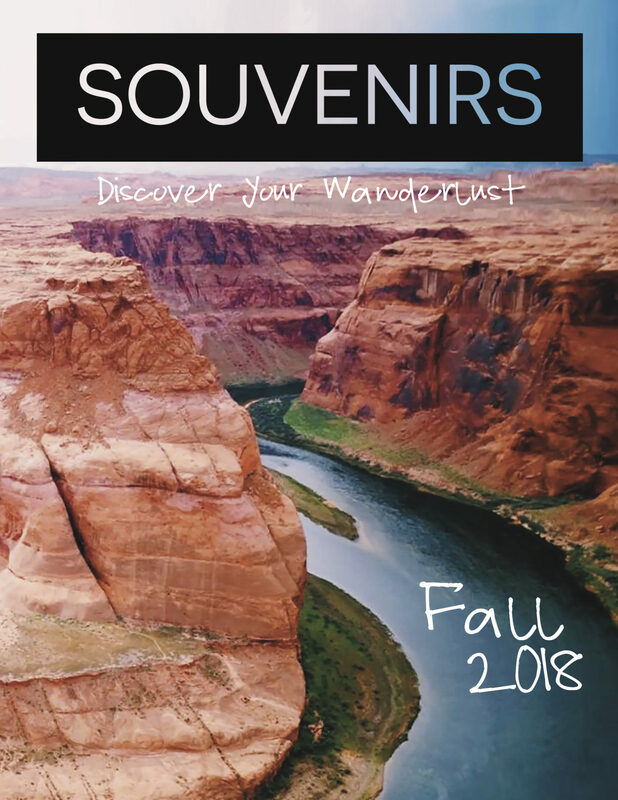 You’ve heard it before – studying abroad is one of the best decisions you can make in your life. But the decision of where to study abroad can greatly impact your experience. One of the most convenient things about England is you don’t have to learn a new language. It makes transitioning to a new life easier, classes less stressful and culture shock less, well, shocking. However, this can be a bad thing if you want to learn and practice a new language. A large city offers many opportunities, from meeting people and networking to keeping yourself entertained. Therefore, the list of things to do in London is endless; you will never be bored. I did something new nearly everyday and I left with things still on my to-do list. Landmarks – London has some super cool and iconic landmarks, like Big Ben, Buckingham Palace and Tower Bridge. 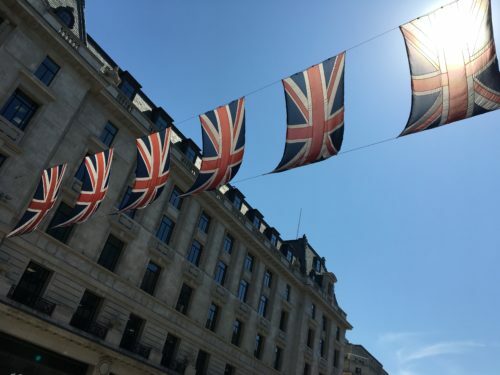 They attract tourists, but understandably so: they hold a lot of British history and culture. Museums – Art, science, history, music… you name it, London’s got a museum for it. Many of the museums are free, which makes a rainy day (and there are a lot of those in London) a perfect one for museums. Markets – There are a markets all over London with a range of vibes, fantastic food and cool trinkets. Shopping – From posh to thrift, you’ll never run out of places to shop for clothes, accessories, decorations and entertainment. Entertainment – There is endless entertainment in London, and much of the best is live, including concerts and ballets. My favorite thing to see was musicals and plays in the West End, London’s Broadway. Nightlife – Like any big city, London has a vibrant nightlife, with cute pubs and fun clubs. Depending on the area and the crowd, pubs close down early in the night, usually before midnight, but clubs are open into the wee hours of the morning. 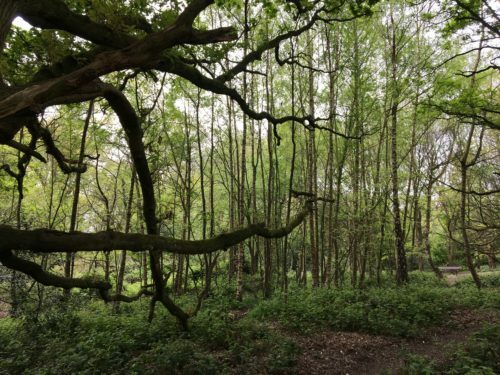 Even though it’s a major industrial metropolis, you can still experience nature in London. 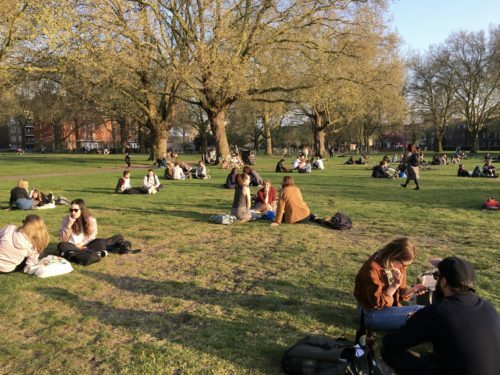 There are tons of parks throughout London (even right downtown), providing a good mix of nature and city life. The parks offer a great environment for running, getting fresh air and taking a break from the city. With 32 boroughs (neighborhoods), each offering a different vibe, you can change your environment with a short tube ride. 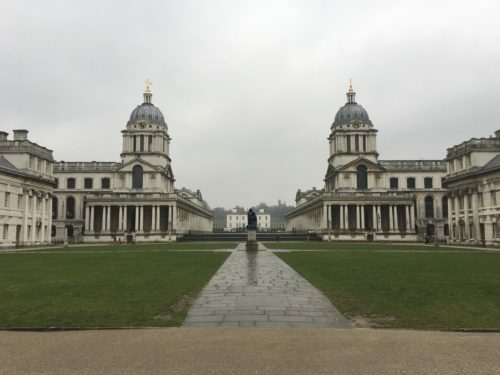 I didn’t get to many boroughs, but my favorite I visited was Greenwich. Despite being very close to the center of the city, it felt like a small seaside town, totally secluded from the skyscrapers and bustling streets. 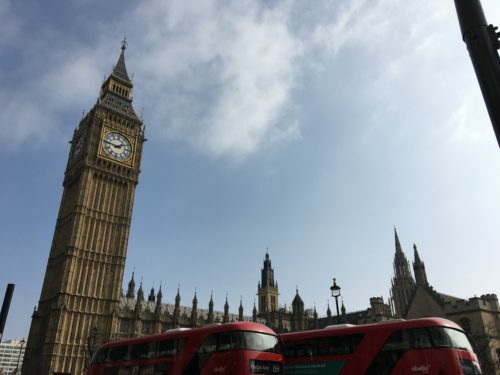 If you’re a geek about British culture – from books to movies to music to history – London is the place to be; since it’s a popular travel destination, lots of fandom attractions are there. 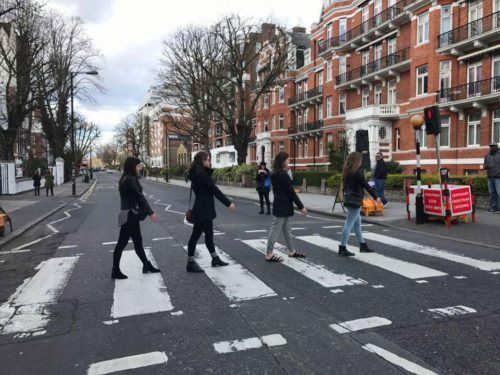 For example, there’s Abbey Road and Abbey Road Studios for Beatles fans, and Harry Potter gems throughout the entire city. Because it’s a huge city that is a hub for music, entertainment, talent and even royalty, a lot of celebrities live in London. There’s a good chance you may run into one of them, and many opportunities for it! 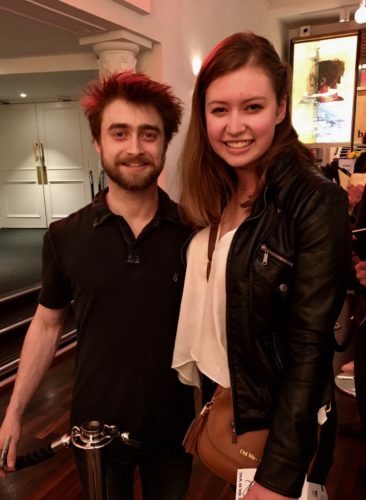 I met Daniel Radcliffe at a meet-and-greet after a play he was acting in. I saw Duchess Kate Middleton at the opening of a new musical. I walked past Harry Styles’ house in Hampstead. My flatmate saw David Beckham driving, and a classmate saw Kate and the royal kiddos in Hyde Park. 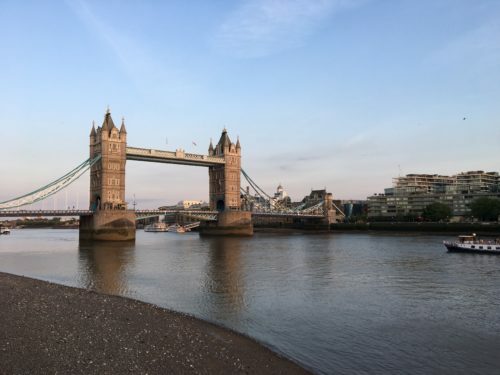 London is over 2,000 years old so there is history at literally every corner, from when the Romans built the City to effects of the Great Fire of 1666 to remains of World War II. 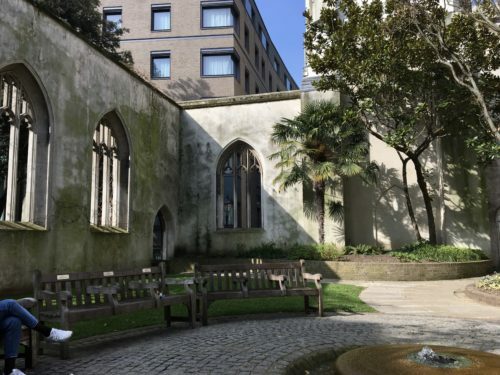 The long history and contemporary developments provide a really cool mix of medieval and modern style. London has a lot of diversity, too. People from all over the world come to live and work there, and they all bring unique characteristics. You can experience mini versions of cultures in different areas. This can be seen as both a pro and a con. The similar culture means there’s less of a chance you’ll experience culture shock upon arriving and may make the transition to your new life easier (though everyone is different). It’s also nice if you’ve never been to a different country before. The drawback is that, like the language thing, you won’t be experiencing or learning from a completely new culture. But a lot of people study abroad to seek different cultures, which can be hard to find in the UK. However, like I mentioned above, you can experience tastes of different cultures in different neighborhoods. London is in the top 20 safest cities in the world, according to a 2017 study by the Economist Intelligence Unit. I never felt unsafe or threatened (although, I lived in the nicest borough, the Royal Borough of Kensington and Chelsea, so my experience might differs from others’). However, crime, both major and minor, still occurs. Pickpocketing is really common, especially in busy areas. So, like in any unfamiliar place, you just have to be smart about your stuff and your safety. Public transportation in London is fantastic, in my experience. The Underground (also known as the “tube”) is the subway system. It’s super easy to use and navigate, very frequent and always on time. The buses are also really convenient. (My favorite app for navigating the city is City Mapper). Black cabs are the official taxis that are highly trusted. Because London is a big city, it’s a hub for travel, making it easy to travel to other cities or countries. There are five airports, there are trains, busses, even ferries. You can get anywhere from London – if you ever happen to get sick of it (but I doubt you will). 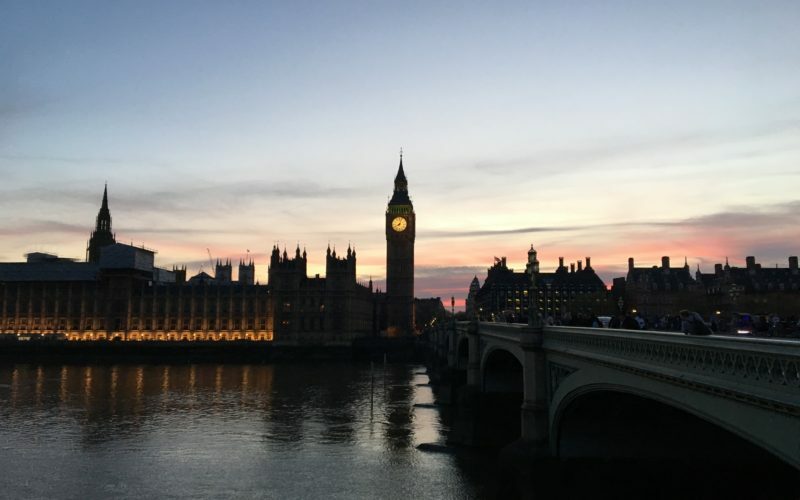 Do you have questions about London or choosing your study abroad destination? Let us share our advice. Contact us at [email protected].